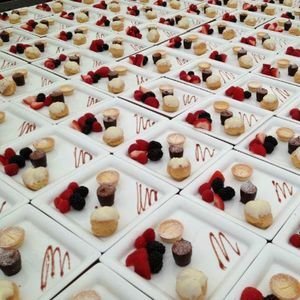 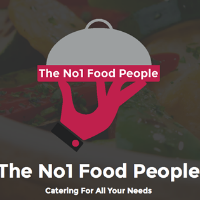 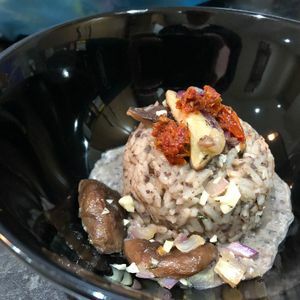 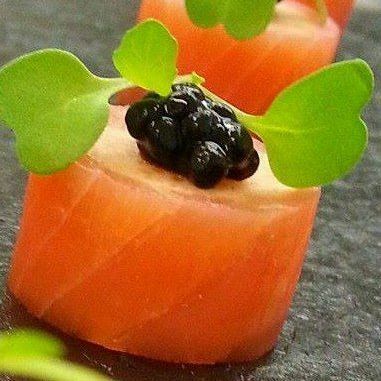 Are you looking for a Dinner Party Caterer in Wellingborough, Northamptonshire? 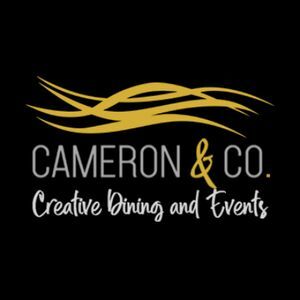 Our catalogue includes 68 companies available for hire in Wellingborough. 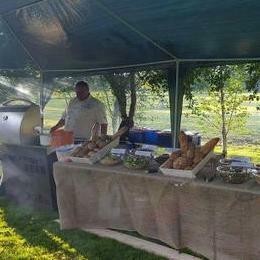 About: Artisan Wood Fired Pizza made to order for your guests alongside Canapés, Pizzas, Salads, Desserts and Italian Porcetta. 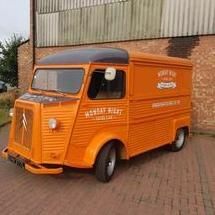 We can cater for private events from our original and quirky vintage Rice Horse Trailers or our Classic Citroen HY Van. 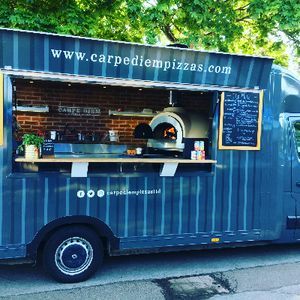 Recent review: Carpe Diem were pretty much perfect for the event and I had nothing but compliments on the pizza! 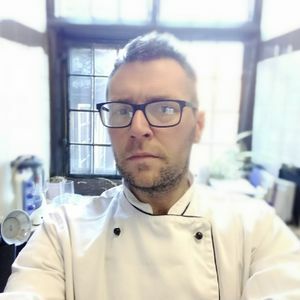 Would definitely use again! 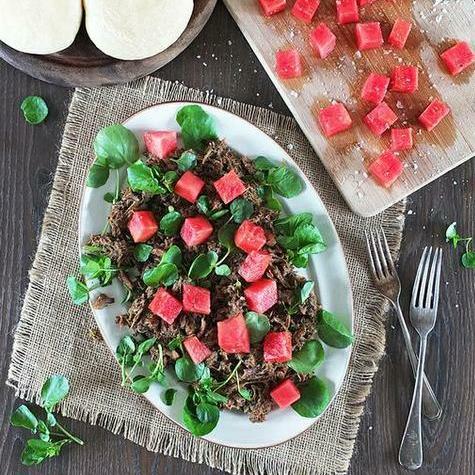 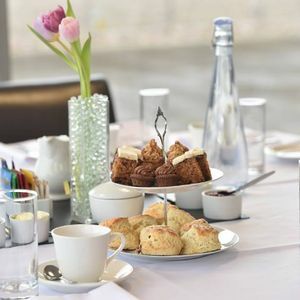 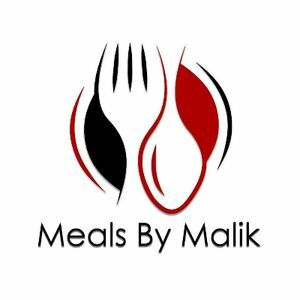 About: Meals by Malik is an established, family run business offering a range of freshly cooked Asian food products, Event Management and Hospitality Services.